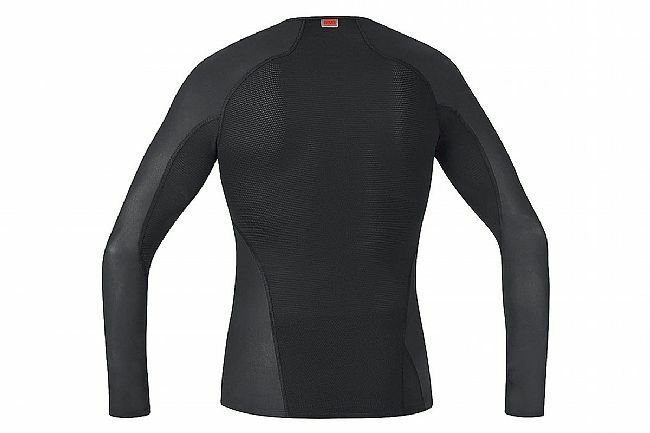 The Gore Wear Men's Windstopper Base Layer Thermo L/S/ Shirt is designed to keep you comfortable in challenging weather conditions. 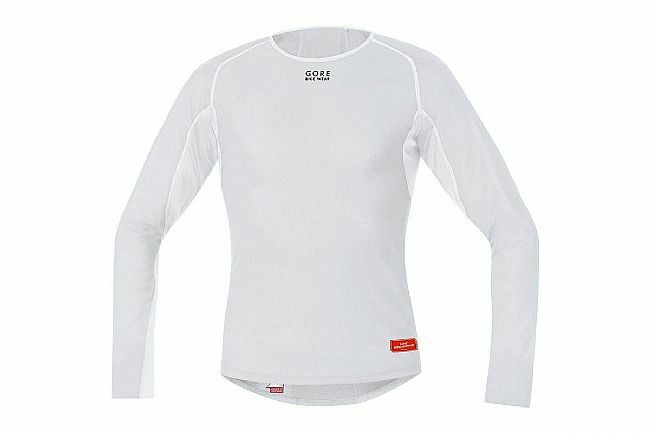 This insulated Gore Windstopper long-sleeve keeps the wind off your core, enabling you to perform better in the coldest weather conditions. Minimized seams and an extra long back provide optimal comfort and extended coverage. 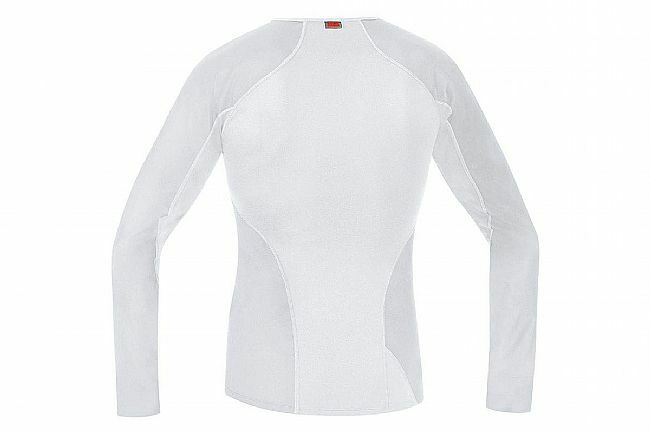 Elastic Gore Windstopper insert on front, at sleeves, over shoulders, and on kidney area. Reflective logos for improved visibility in low-light conditions.